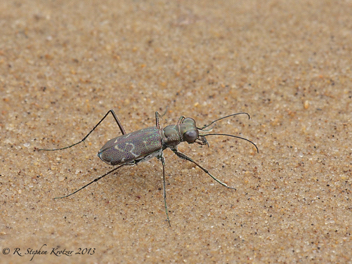 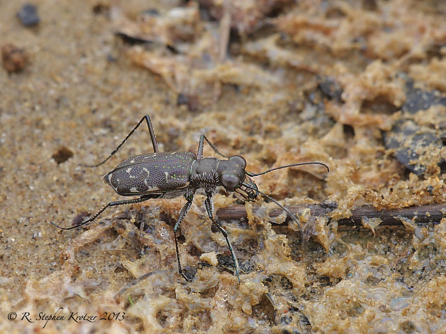 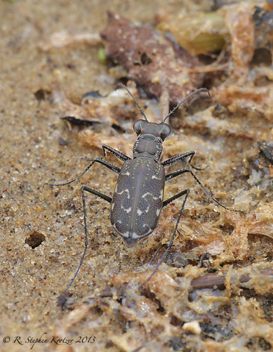 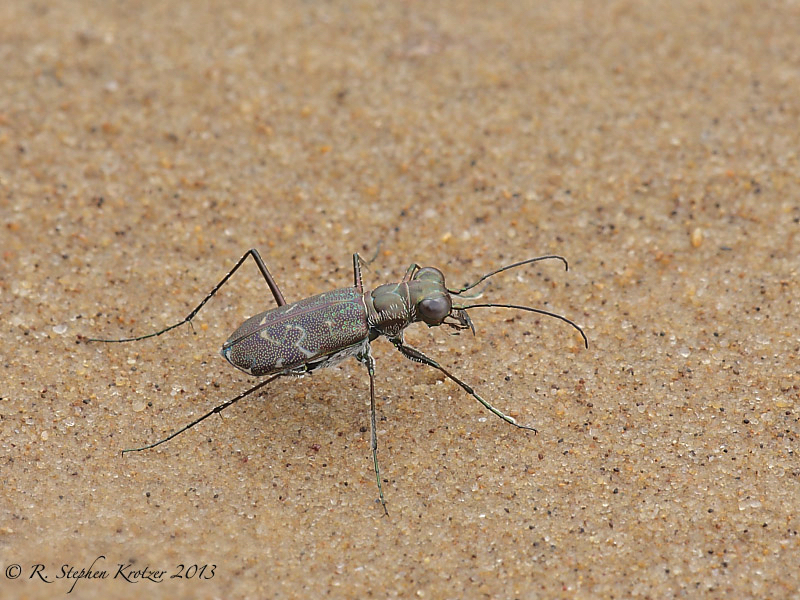 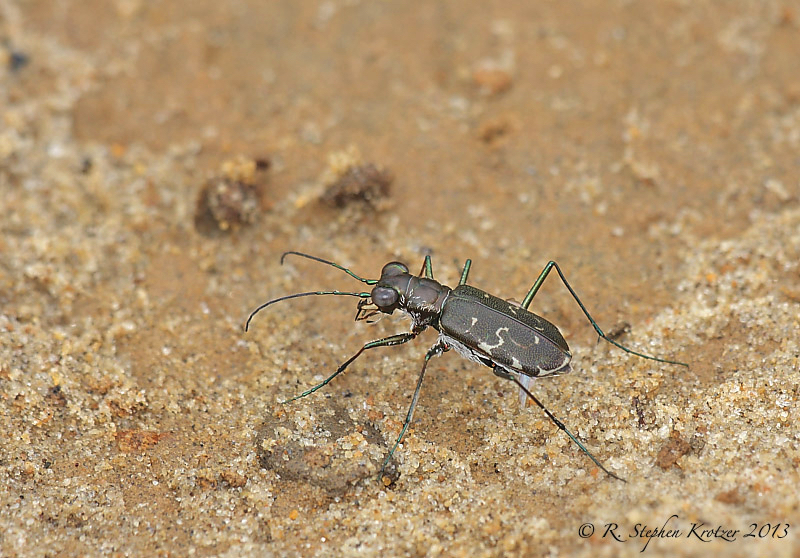 Cicindela trifasciata is most commonly encountered in Alabama and Mississippi near water along the coast; it also disperses inland along water sources up to several hundred miles. 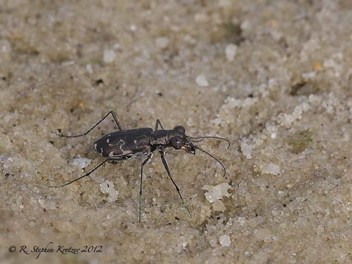 In the main portion of its range it is gregarious and often occurs in large numbers; inland it is more often solitary. 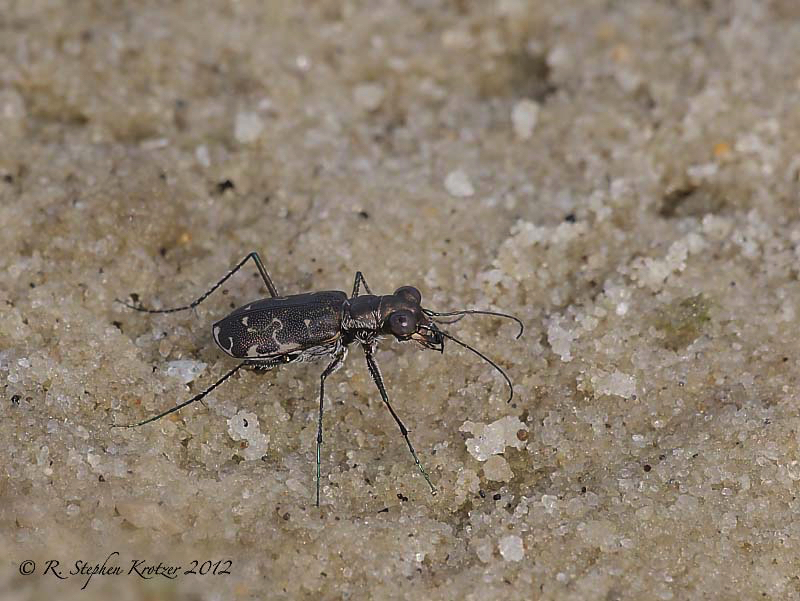 Primarily a summer-active species, although adults have been found in the southeastern U.S. from April - December. 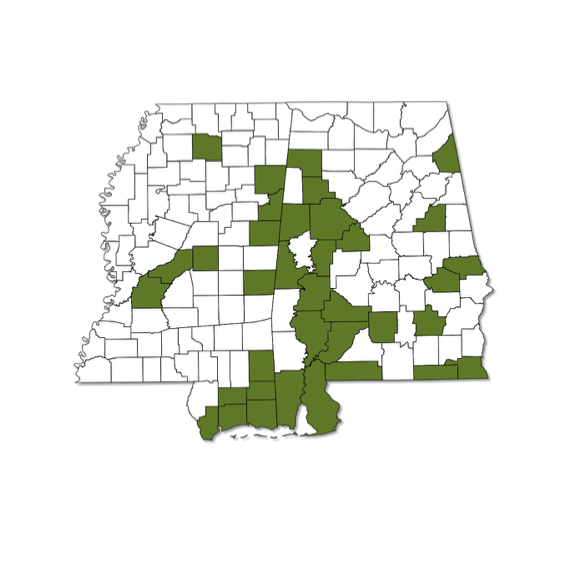 All individuals from our area belong to the subspecies ascendens.